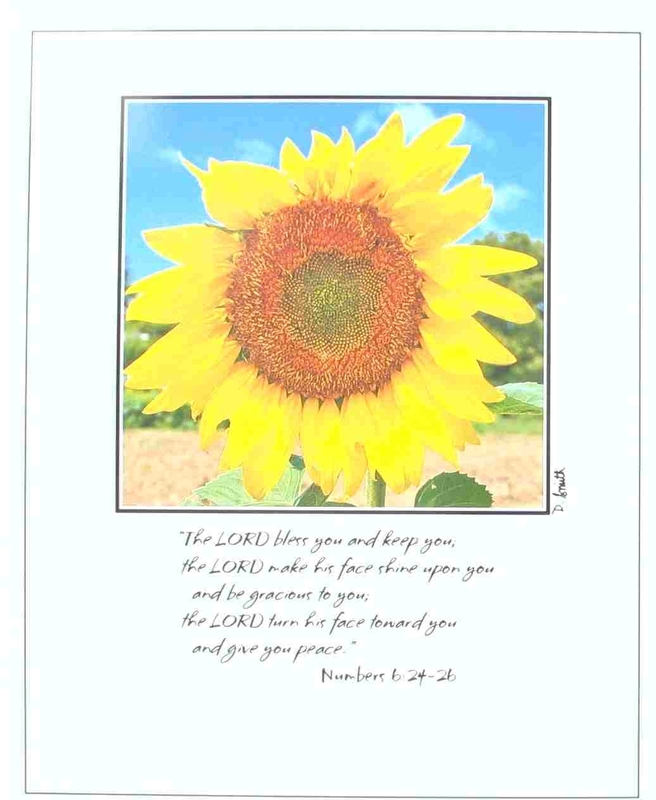 Donna Smith has created beautiful photographs perfect for framing to make special and cherished agape/palanca/love gifts for your friends! Measures 81/2” x 11”. Scripture taken from the Holy Bible, NIV. Copyright 1973, 1978, 1984 by International Bible Society. Used by permission of Zondervan Publishing House. All rights reserved.